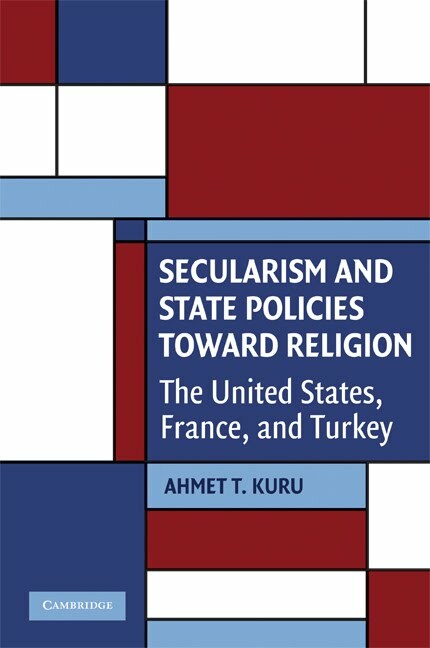 Why do secular states pursue different policies toward religion? This book provides a generalizable argument about the impact of ideological struggles on the public policy making process, as well as a state-religion regimes index of 197 countries. More specifically, it analyzes why American state policies are largely tolerant of religion, whereas French and Turkish policies generally prohibit its public visibility, as seen in their bans on Muslim headscarves. In the United States, the dominant ideology is "passive secularism," which requires the state to play a passive role, by allowing public visibility of religion. 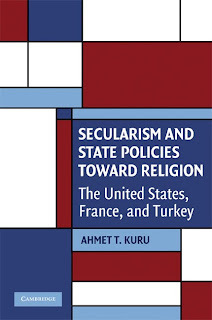 Dominant ideology in France and Turkey is "assertive secularism," which demands that the state play an assertive role in excluding religion from the public sphere. Passive and assertive secularism became dominant in these cases through certain historical processes, particularly the presence or absence of an ancien régime based on the marriage between monarchy and hegemonic religion during state-building periods.